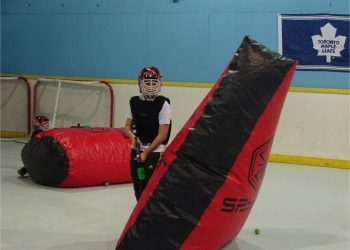 Bazooka Ball - Active Kids Zone Inc.
NEW for 2016!!! 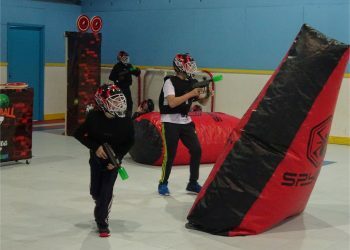 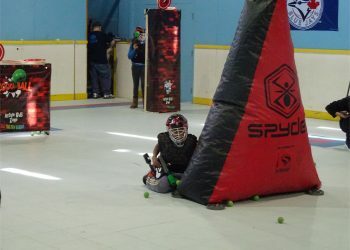 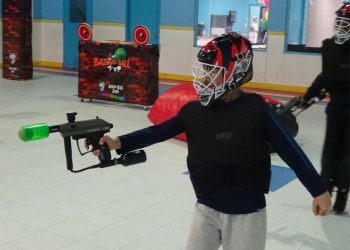 Enjoy all the fun of Paintball minus the paint! 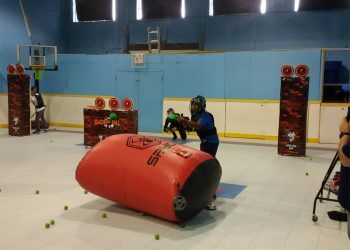 Bazooka Ball is a high intensity game that provides good CLEAN fun for the entire family. 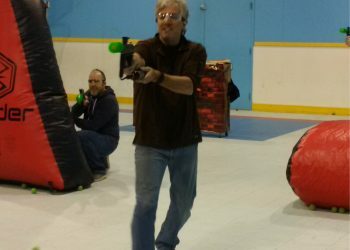 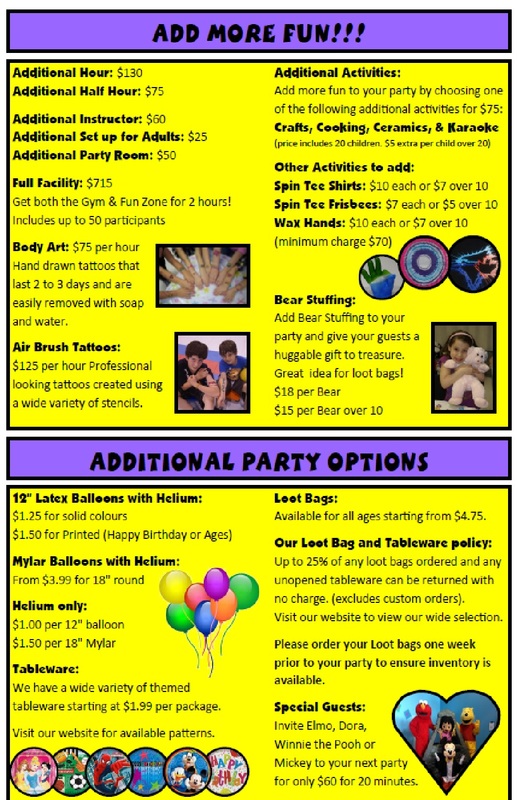 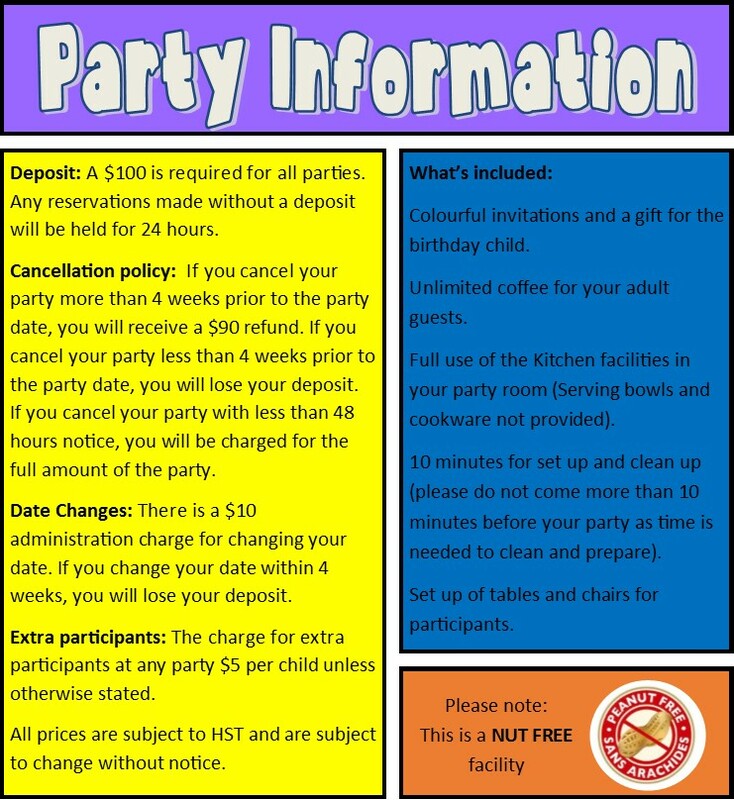 Using an Award Winning two inch soft foam ball, paintball guns and bunkers, this party will literally be a blast! 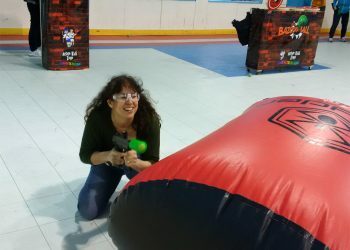 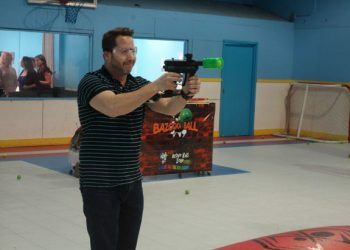 See Bazooka Ball in ACTION on !